Betfair Poker is a poker room with a well-known name, which belongs and operated by the world’s largest sports exchange The Sporting Exchange Ltd. 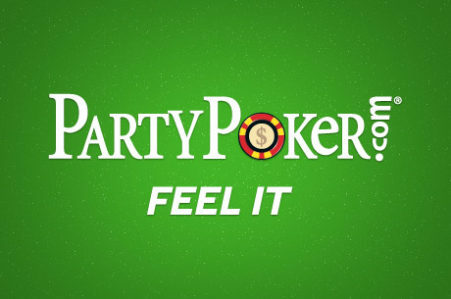 The room is a part of the popular iPoker network. 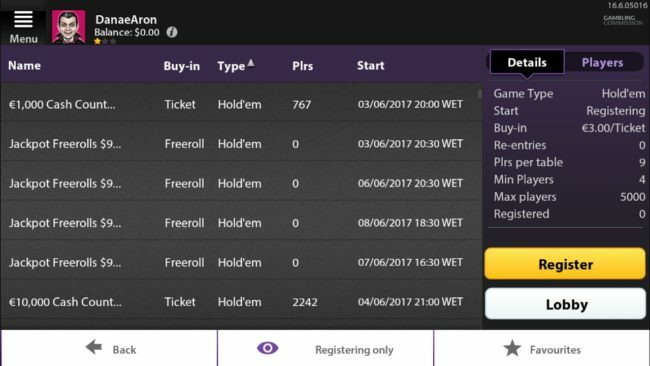 Betfair Poker has a solid reputation and an active base of players around the world. 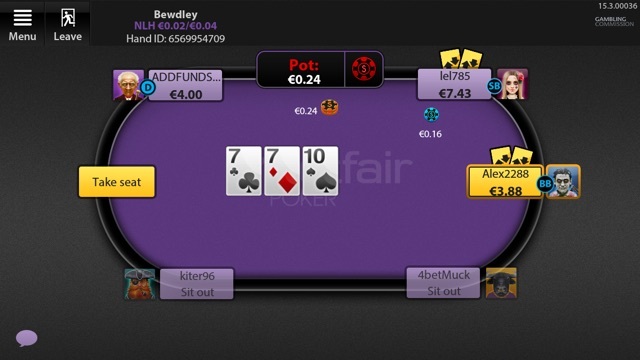 Reliable software, a lot of promotions, attractive bonuses and variety of game types – all this makes Betfair Poker more and more popular poker room in the online poker market. Betfair Poker mobile application is available on all Android devices, both for mobile phones and tablets. 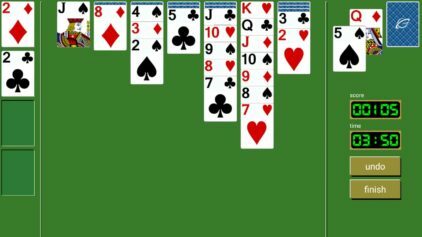 This is a convenient and easy-to-use application in which you can play poker for real money. 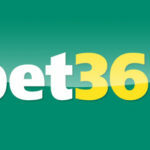 This application can be downloaded from the official Betfair website. The mobile version is almost like the PC version. Registration, account verification, deposit making and withdrawal of funds, – all kinds of settings are available in the mobile application. 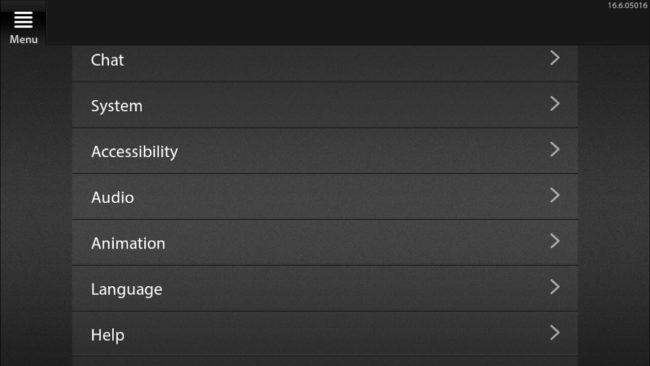 In the application lobby all games and tournaments are available, as in the PC version. 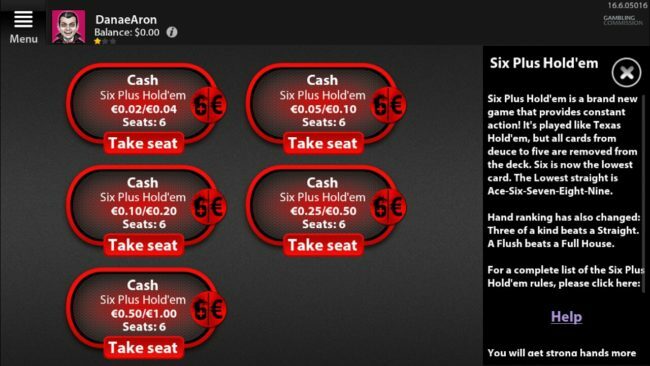 Also in Betfair Poker you can find Six Plus Hold’em(the description below in the picture), which differs from Texas Hold’em with number of cards in the deck and the strength of some combinations. 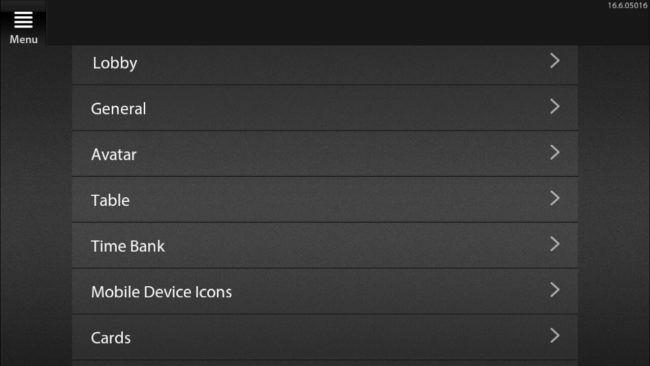 The menu that you can open by clicking on the icon in the upper left corner is rather confusing. 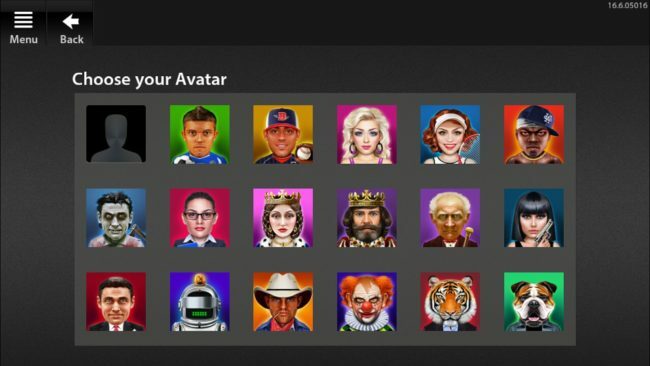 However, you have plenty of options to customize the poker application just as you like, from selecting the avatar and setting the table to selecting the language. 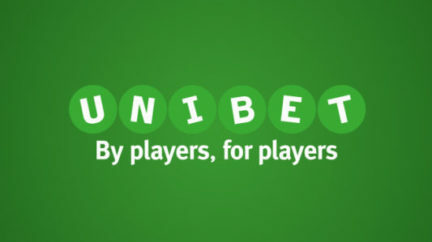 Betfair provides solid bonuses to its players. 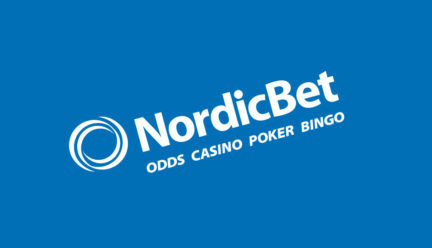 When making the first deposit, you will receive a bonus of 200% up to €1000. 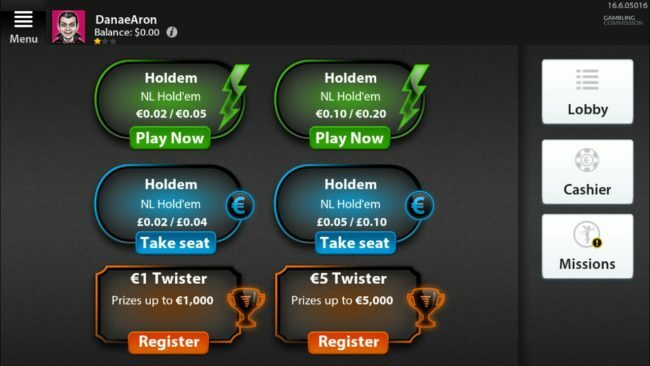 In other words, if your first deposit is €10, you will receive €20 bonus. And also a bonus of €20 is given to the players, who have replenished their account for the first time. In addition, all new players receive ten tickets that allow them to participate in various tournaments. As for the players who have been playing in Betfair for a long time, they are included in the VIP program and receive exclusive advantages. Each spent €1 is equal to 25 loyalty points. These points are multiplied by 1X, 3X or 5.25X depending on the VIP status of the player. There are three levels of VIP – Bronze, Silver and Gold. 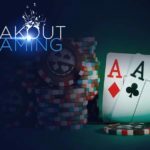 Also in the room there are 30 freerolls a week, through which players get the opportunity to participate in various tournaments with a good prize pool. 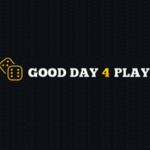 Betfair Poker has a good selection of various payment service providers. 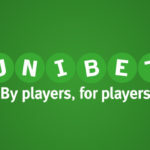 This is especially important for users of a mobile poker client, since Betfair Poker App only offers real money poker. Unlike the PC version, there is no game money in the application. 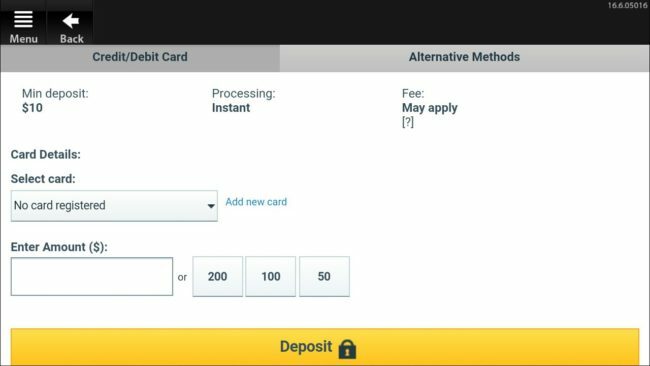 Thus, if you want to play in a mobile Betfair application, you need to make a deposit. However, the minimum amount of replenishment is only 6 euros. Before you withdraw funds, you need to go through a standard verification process. Typically, all you need to do to confirm your identity is to send a copy of your ID and one of the most recent invoices (for example, from an electricity supplier) by email. 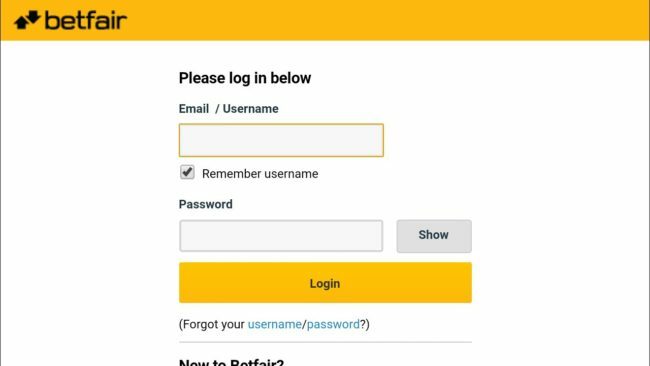 Please leave your feedback and opinions about the Betfair Poker app for Android in the comments to this review, the site administration will be very grateful to you!